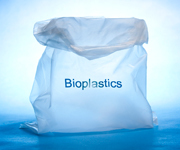 Plastic Film takes the needs of our clients very seriously. Converting and Recycling is an additional service we can provide. 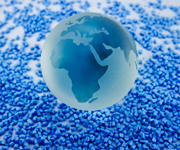 We provide the service of picking up your excess waste of flexible or rigid plastic.